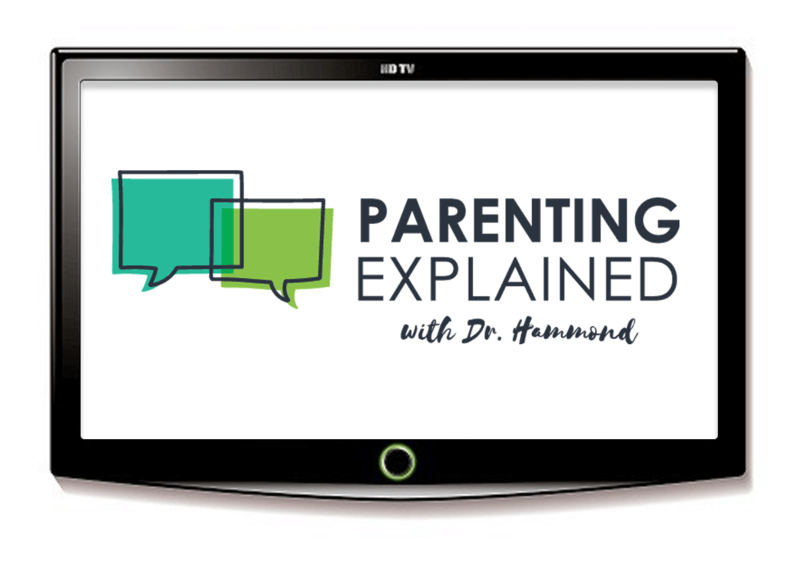 Parenting Explained with Dr. Hammond is a TV show designed to empower parents. When asked what most parents want for their children, the answer is often for them to be ‘healthy and happy’. Dr. Hammond interviews industry experts to guide parents on the journey through parenting. Each show is comprised of helpful tips and current trends in parenting, including education, mental wellness, behavior, social-emotional development, social media, and family bonding, to name a few. Stay tuned for more information about episodes which will start airing in 2018.